Andrea & Lee met up with me in downtown Houston a few weeks ago for their engagement session, and we had such gorgeous weather and so much fun! When Andrea & I talked about where to go for their engagement session, she mentioned the beautiful azaleas in full bloom behind City Hall. Oh my goodness! 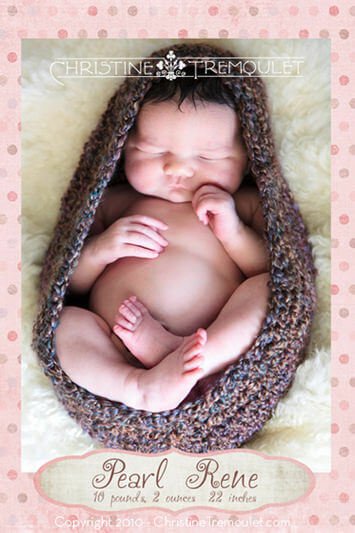 Recent Announcements – Newborn Baby Photography!